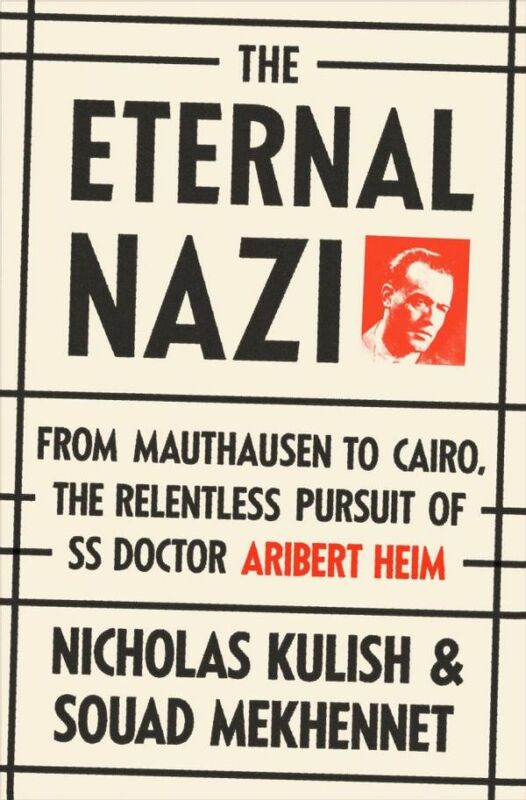 The Eternal Nazi: From Mauthausen to Cairo, the Relentless Pursuit of SS Doctor Aribert Heim is written by Nicholas Kulish and Souad Mekhennet. It is a semi biographical sketch of SS officer Aribert Heim, a medical doctor by profession and an able ice hockey player. He was serving at Mauthausen during 1941. People who survived the concentration camp reported that he used to take pleasure in operating healthy people without giving them anesthesia. Plus, he decorated his table with skulls of victims and offered the same as gifts to his mates. Post war, he served 3 years at prisoner-of-war camps as treating the prisoners. His bloodcurdling horrors at Mauthausen didn’t surface then and around 1947, he was set free. Thus, he moved to West Germany. In 1949, he married and started practicing gynecology in Baden-Baden. He remained there for more than a decade. However, he left his home around 1962 after he heard the news of hanging of Adolf Eichmann, a leading practitioner of deadly Nazi pseudoscience, in Israel. A list of 70,000 names of war criminals was complied by establishments like Jewish Historical Documentation Centre and similar by the Allies. Around 1946, first case was proceeded at Dachau, where 61 people were tried and 58 were sentenced to death by hanging. All of them were working at Mauthausen. More than 1,400 Nazis were convicted at the court overseen by members of the US military. These many Nazis along with the Nuremberg trials, which were 116 in number, were concluded by 1949. Foundation of Federal Republic of Germany that also happened around the same year was one of the factors, which led to the hastening off the trials. Moreover, factors like lack of funds and infrastructure along with beleaguered investigators made the trails go quickly relatively. Politically, the country was in a mode of assembling the broken pieces and in building up of the social set-up that was left after the war. Americans that were supposed to help in re-establishing the southeastern area were soon become concerned with the nascent political threat posed by the Soviet Union. Consequent upon which, Allies pivoted to bureaucrats to help with the transition. Some of these bureaucrats were former Nazis who were partaking role in providing justice to war criminals. It is at this social milieu, two people, one, a Holocaust survivor, Simon Wiesenthal, and second an unknown police investigator, Alfred Aedtner decides to take up the job of finding the Eternal Nazi, Aribert Heim. Socio politically, accelerating stress on prosecuting his case made him fled Europe. Somewhere along the lines, his prosecution became fervor with these two men as well. Heim’s place of hiding – Cairo, Egypt- surfaced only after his death although he did remain in touch with his family via physical mail using codenames. The lonely and detached life in the company of local children that he led in Cairo was quite antithetical of what he had lived in Mauthausen. Although the trails against the SS officers were termed as the postwar justice, but the justice was far from thoughtful trials and sentencing. 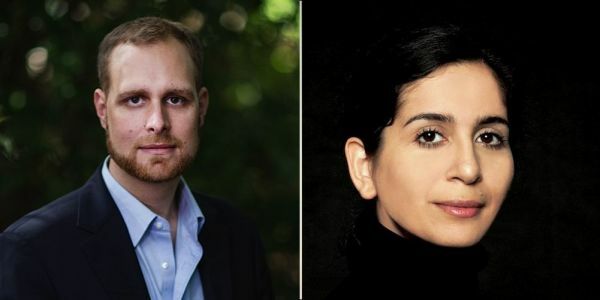 In fact, people with an awakened historical consciousness like Alfred Aedtner or Wiesenthal’s tireless quest for retribution called more for bloody punishments even at the sake of their own life. The book is indeed a slow read. No doubts, Kulish and Mekhennet have been pretty much successful in scraping the barrel while surfacing the post war lives of old Nazis.